Mike Z makes the best corned beef in Michigan. 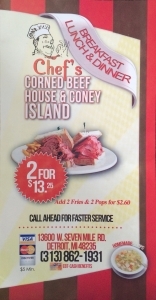 It’s a secret recipe, so we can’t publish it, but you can try it for yourself at Chef’s Corned Beef and Coney Island on W. 7 Mile and Schaefer in Detroit. 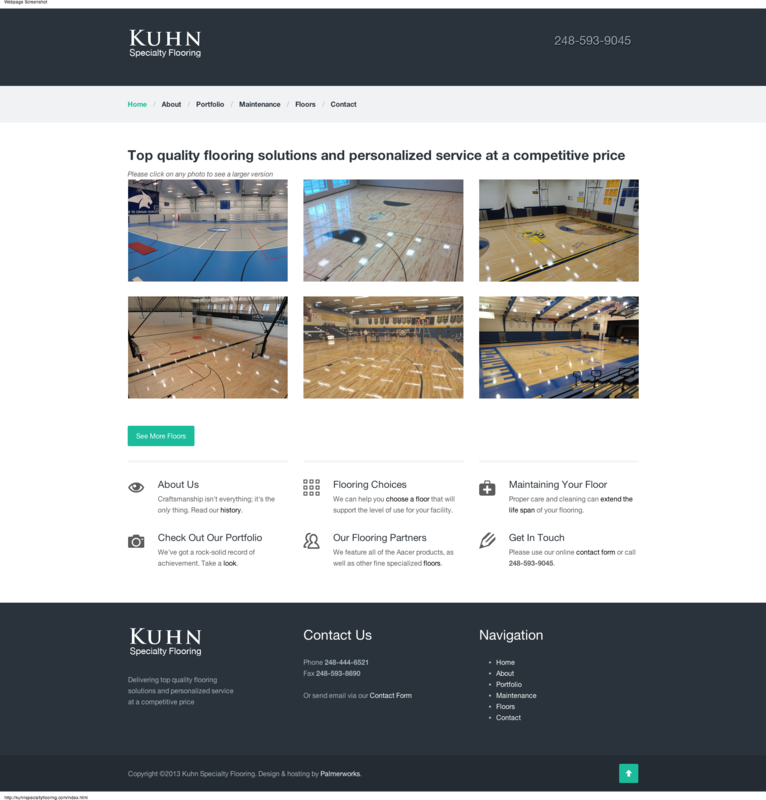 Kuhn Specialty Flooring does fantastic work. 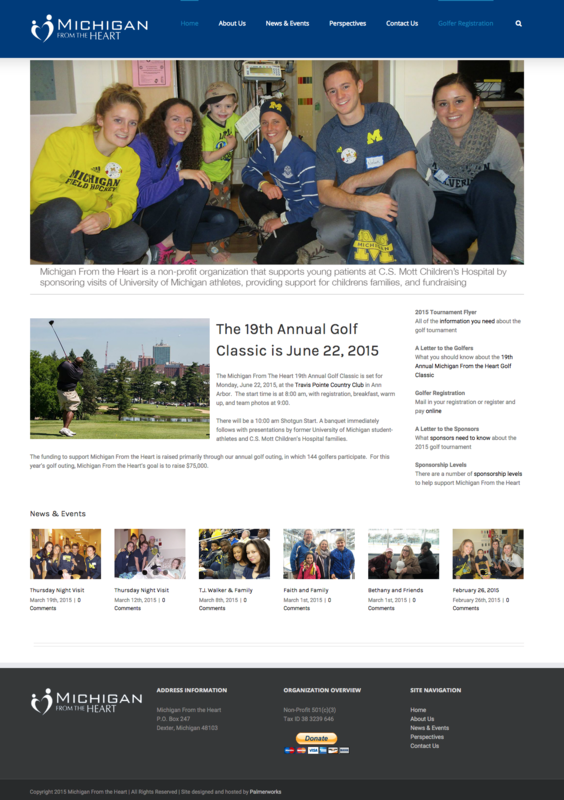 Owner Rob Kuhn hired Palmerworks to design a complete website showcasing his latest projects. The one-page website with contact form is the perfect solution for individuals and small businesses who want an affordable, professional web site.